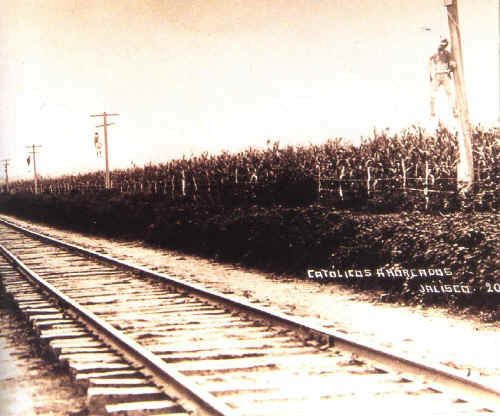 Today, November 18, 2013 is the 87th anniversary of Pope Pius XI’s first encyclical on the persecution of the Catholic Church in Mexico (by the Mexican Government.) 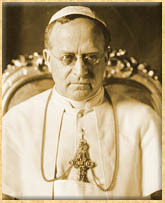 The encyclical was written in 1926 and was titled Iniquis Afflictisque. 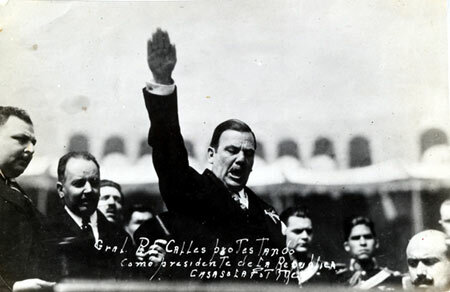 Pope Pius XI’s second encyclical about the persecution of the Church in Mexico was titled, Acerba Animi and was published on September 29, 1932 in response to the horrible effects of Mexican President Plutarco Calles’ (pictured below) anticlerical law. 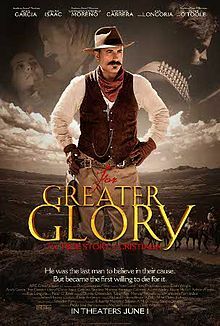 This entry was posted in 2013, Peter L. Hodges Sr. and tagged Catholic, Catholic Church, christianity, Cristero War, encyclical, For Greater Glory, Iniquis Afflictisque, Mexico, persecution, Plutarco Calles, Pope Pius XI. Bookmark the permalink. Sounds very like what we are experiencing with the current anti-Catholic regime in the US. Doesn’t it. Sounds a lot like what we are experiencing with the current regime in the US. At least they aren’t hanging us from the telephone poles. Yet. It is NOTHING like what we experience in the current administration. 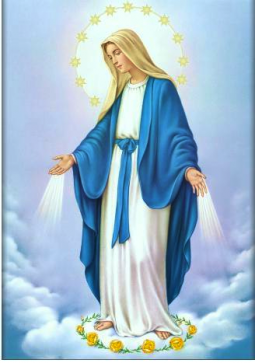 We have Catholics in strong positions in all sides of the current debates, in all branches of governments. One might very well argue the current controversies as internal Catholic controversies. If Catholics all lined up together, there would be no stopping us. If instead of politicizing our Catholicity we fully Catholicize our politics, we could have everything we want. This division is just as much an issue of “conservative” Catholics being manipulated by false dichotomies as “liberal” Catholics scaling the value of individual human persons. In other words, “conservative” Catholics cherry pick official statements that suit their political views, and reject those opposing them. For example many treat the HHS mandate as a reason to oppose the Affordable Care Act altogether, when in fact the same bishops opposing that have otherwise supported most other measures in the ACA. They support elected officials just because they claim to be pro-life, despite the fact that American bishops have repeatedly as a body decried their economic proposals as oppressive of the poor — and oppressing the poor while opposing abortion is Pro-Life In Name Only (PLINO). The Church’s social agenda is not a pick-and-choose menu. It is by definition all-inclusive on its principles. Those who claim to hold to the explicitly pro-life portions, while working against empowering the poor, implicitly work against the sanctity of life as much as those who accept abortion as necessary, or accept the HHS mandate. My point is that there is no “anti-Catholic” oppression in the U.S. except in our own division as Catholics, and it is not one side right and the other wrong. We are all wrong together. This does explain the intense Catholicity of Mexican immigrants. Consider that these events happened during the lives of the parents and grandparents of most Mexican Catholics we meet today — a persecution as intense as some in the first three centuries. We talk about giving our lives for our faith, while these families have literally had to choose. Wrong Peter John on so many levels. Case in point, to choose one, explain to us why, during the democrat shutdown on 1 October, only Catholic Priests were forbidden on pain of arrest and imprisonment, from saying the mass. NO OTHER denomination suffered so. Sounds to me as though you are one of the many mis-guided catholics who voted for the man in the first place. You are wrong Peter John! The President does not respect our religious rights! I do not approve that my money goes to pay nnocent unborn babies!